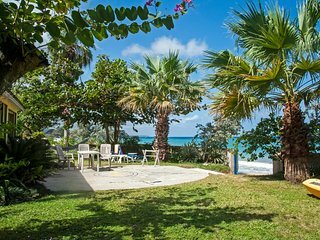 Tiverton House, LLC (JamaicaEscapes.com) specializes in Private Jamaica Villa Vacation Rentals that are off the beaten track. 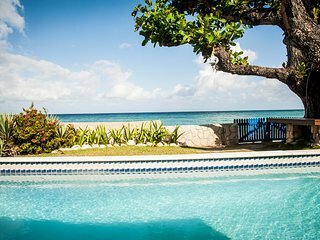 We offer a fine collection of affordable to luxury private villas and cottages from Treasure Beach on Jamaica’s secluded South Coast to Montego Bay, Trelawny, and Runaway Bay on the Jamaican North Coast. 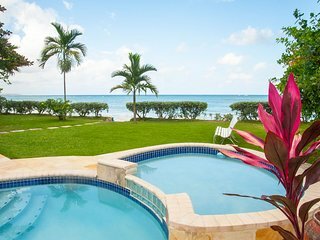 An important part of Tiverton House, LLC’s Jamaican vacation villa experience is the superb service provided by each villas staff. 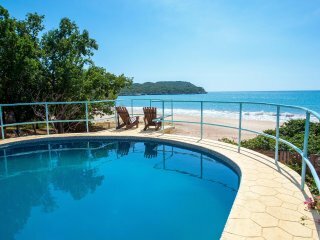 Most of our villas and cottages are beachfront and lodging may include a private pool with ocean views of the Caribbean Sea. Our vacation villas are located in the perfect Caribbean setting providing you with tranquility, privacy, rest and relaxation. 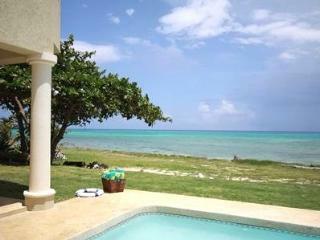 Many of Tiverton House, LLC private villas and cottages welcome children of all ages and can provide Jamaican nannies. Tiverton House, LLC vacation rentals also offer romantic accommodations for an intimate honeymoon at a cottage or villa. We pride ourselves on handpicking our Jamaica villas -- offering vacations with something for everyone’s budget. We having direct contact with owners and staff in making sure our guest’s special needs are met.